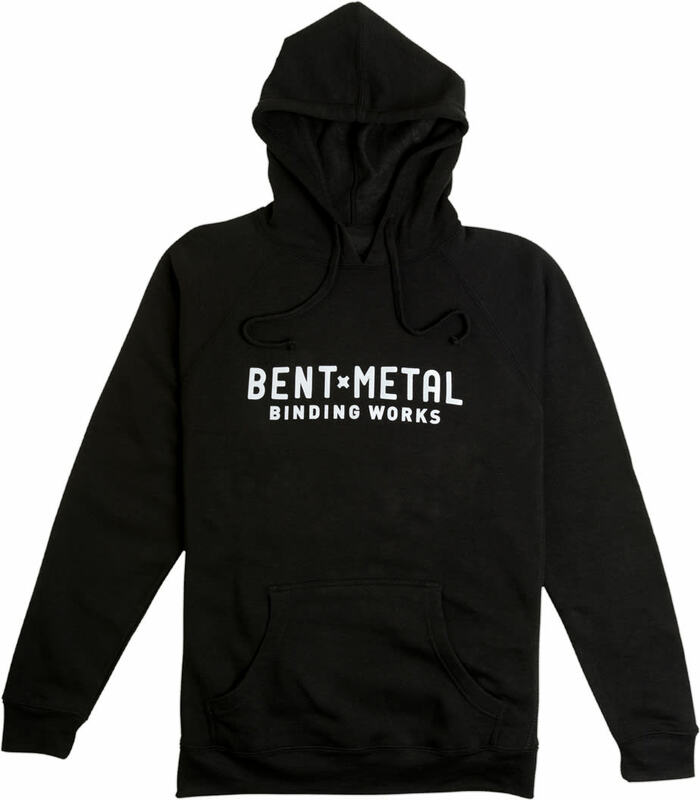 Embrace the freedom of the weekend with the Phillips Pullover Hoodie from Bent Metal. 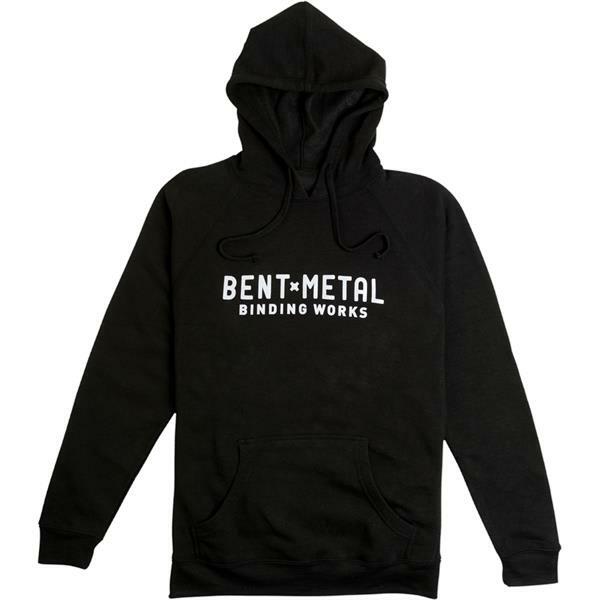 Featuring a sharp logo design over the chest in black and gray heather, these men's hoodies provide a casual look that is perfect for repping your favorite bindings brand. They are made using a durable cotton blend that is not only super comfortable but long-lasting and warm. Added fleece takes the comfort of this hoodie up a notch while increasing heat retention on chilly days. A pullover hood with drawstrings protects your noggin from the elements, while kangaroo pockets provide a warm place for your hands. Whether you're hanging with friends on a fall day or commuting to class, these men's pullover hoodies will have you feeling cool and confident. The sizes run a bit small. Buy a size up from what you would normally wear.